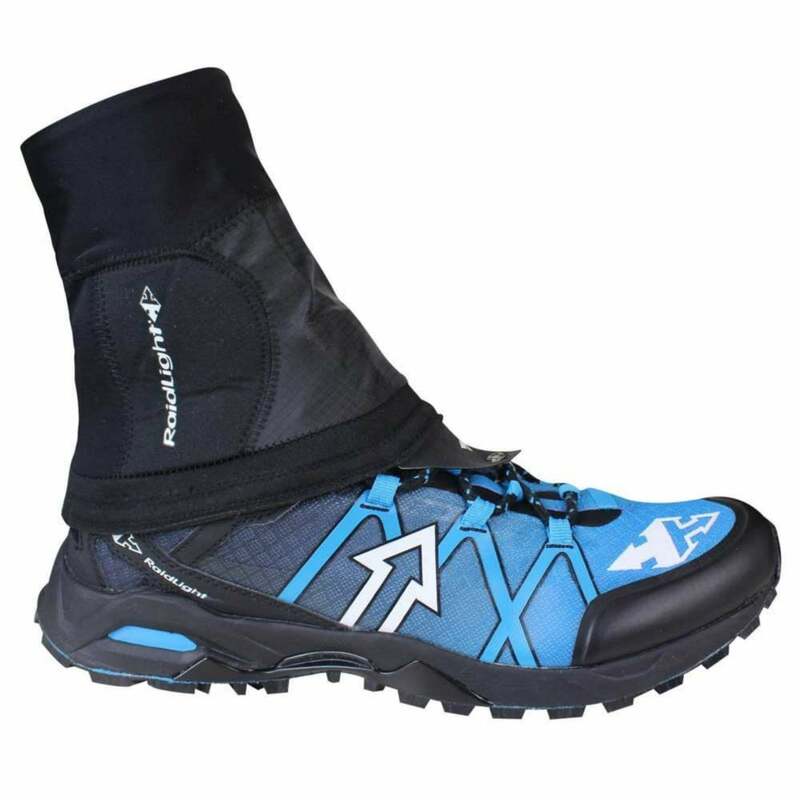 Raidlight Hyper Trail Gaiters are lightweight, stretchy and breathable. Protection against sand, mud, snow and stones. Protection against sand, mud, snow and stones. Perfect protection for your trail adventures!